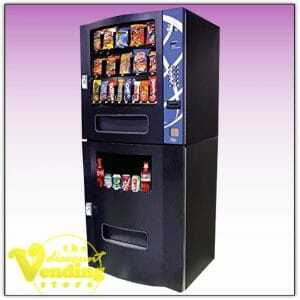 At the Discount Vending Store, our specialty is the Combo Snack & Soda Vending Machines. We know these machine inside and out. 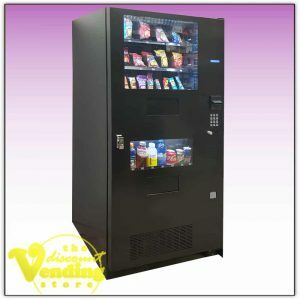 Whether you have a healthy for you vending machines business or a more tradition vending machine franchise we can help. These machines are easy to move, easy to use, easy to place, and easy to maintain. We are now offering a full three month warranty on every used vending machine listed for sale here. Every used combo vending machine we sell undergoes a 34 point inspection as it is being refurbished so you are guaranteed to get a top quality combo vending machine. Many of these machines are for sale with the Credit / Debit Card Readers already installed. Check out our blog to learn more about Combo Vending Machines and Credit Card Readers. We also offer a lifetime of free tech support which is available through The Discount Vending Store. 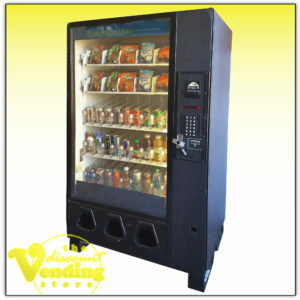 When it comes to vending machines for sale, The Discount Vending Store has your back!